Have a Holly July Christmas with Cricut! 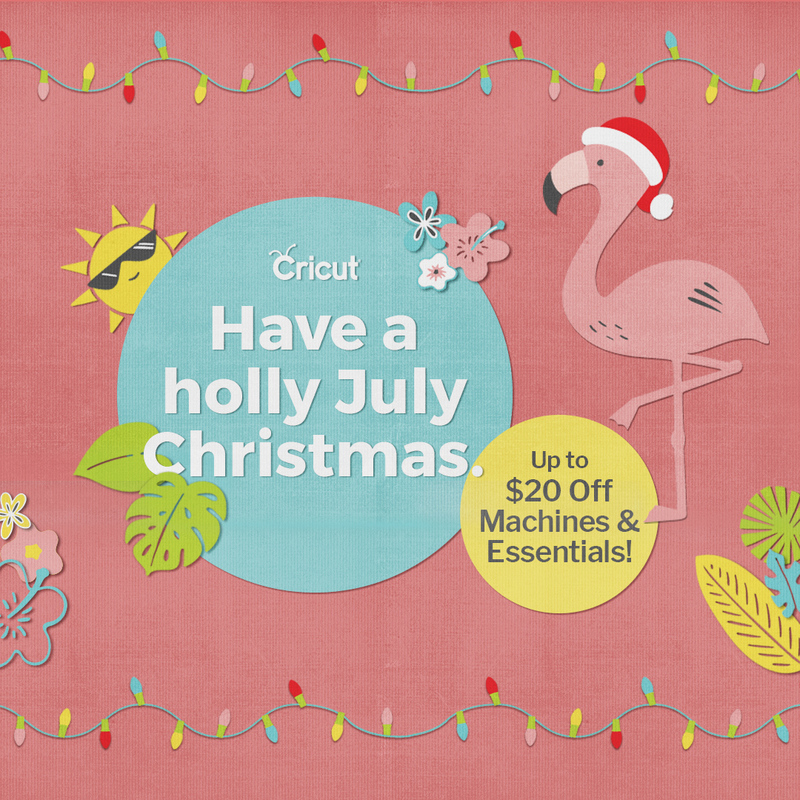 This week, Cricut is launching a Digital Mystery Box for Christmas in July! In addition to the Christmas in July Mystery Box, enjoy great deals such as buy two, get one free on mats, EasyPress starting at $149.99, and Explore bundles as low as $279.99. Cricut.com is offering Free shipping (US & Canada) on orders of $99+ with code: JULYSHIP. Digital Mystery Box: Christmas in July! $26.99. Limited Availability. Mats Buy 2 Get 1 Free – this week only! Valid 7/25-7/31. 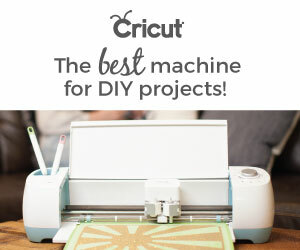 Cricut EasyPress starting at $149.99. 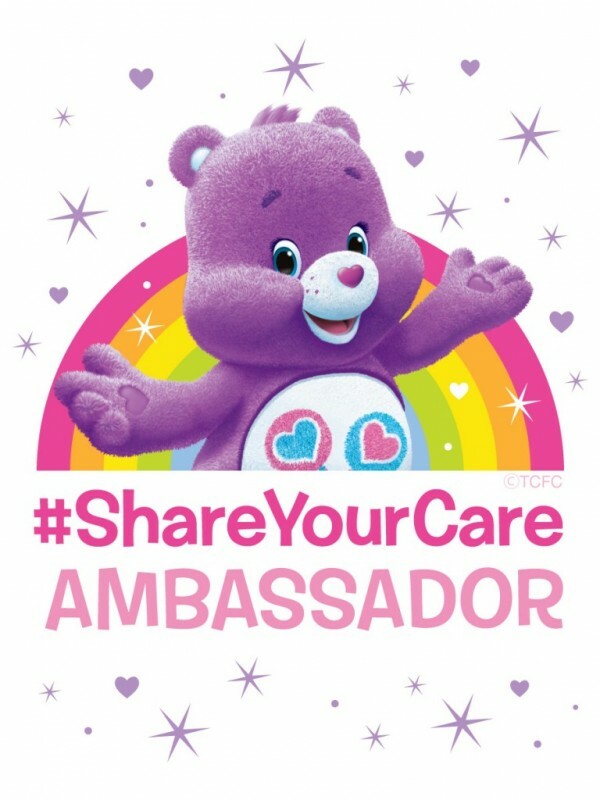 Valid 7/25-7/31. Cricut Explore machine bundles as low as $279.99. Valid 7/25-7.31. Introducing the all-new Cricut Maker. It handles fabrics, leather, paper, and balsa wood with effortless precision. Cuts sewing patterns in just a few clicks. And places more creative possibilities than ever at your fingertips. 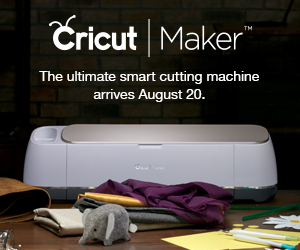 Meet Cricut Maker – the ultimate smart cutting machine. 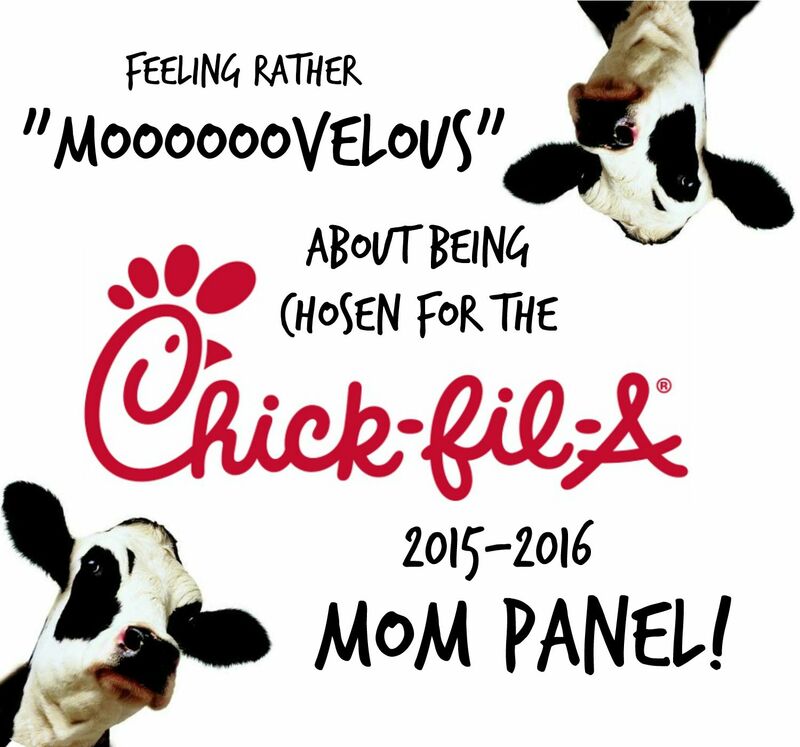 Want to see what others are cooking up? Check out Cricut’s inspiration page. 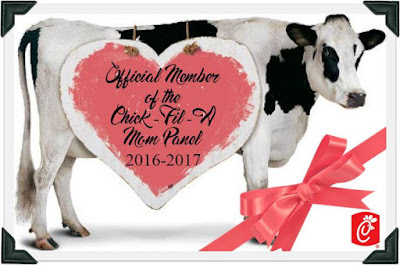 * Disclosure; I am an affiliate for Cricut and may have received compensation for this post.